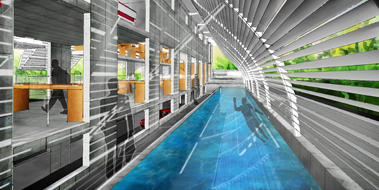 A 4-week rigorous architectural design studio in three diverse locations in India culminating in the POOL*, Ahmedabad. Set amidst the Aravalli hills and dotted with lakes is Udaipur; an important historical city in the southern part of Rajasthan. It has a dense urban fabric and like many cities in India witnessed rapid growth and changes in the old city which is continuing.The design programme will include an urban insert addressing the rich historical context while imagining the future. 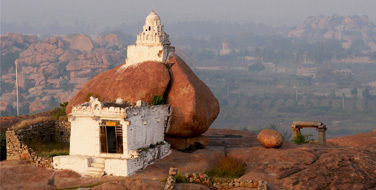 Located in the village of Silvepura,on the edge of this expanding urban sprawl, the studio will explore fragments within a continuum of changing landscapes : from virgin grassland-rocky outcrops of the Deccan Plateau, through agricultural land and rural settlement, followed by rapid urbanisation on an unprecedented scale. An attempt will be made to assimilate these experiences through a layered design intervention set in this locale. 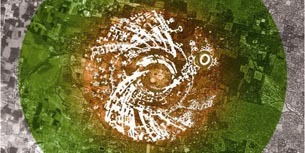 Auroville is conceived as an intentional urban experiment that would address the work of the ‘evolution of consciousnesses – a spiritual way of life while dealing with challenges posed by the economic, sociological and cultural factors of the region. Today, 45 years after its conception, Auroville is a growing community with 2500 committed and creative individuals from 45 different nations. The week long design studio will focus on working in teams with an international clientele, while responding to the local conditions. Conferred International Fellow RIBA 2012, Winner Chicago Athenaeum International Architectural Award 2011, Winner AR house award 2010, Winner AR Emerging Architecture Award 2009. 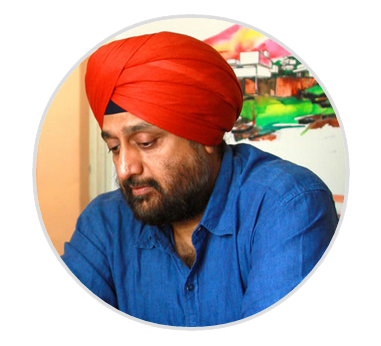 Gurjit runs his practice in the name and style of Matharoo Associates in Ahmedabad. He is a visiting faculty at his alma mater, CEPT University, Ahmedabad since 1990 and rides his naked Ducati to work. 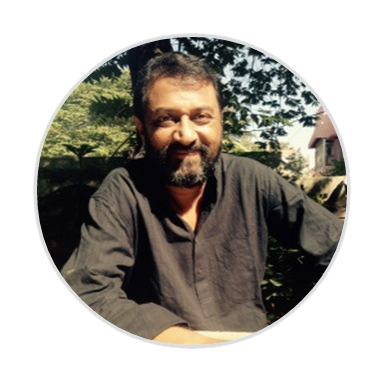 Rajesh is the founding partner of a Bengaluru-based architectural practice Flying Elephant Studio, engaged in projects across the Indian subcontinent. The firm has received The Chicago Athenaeum Award -2014, Holcim Award 2011 and Jury Commendation -AR Awards for Emerging Architecture 2009. Rajesh lives in Bengaluru with his film-maker wife and teenage daughter. He is an avid traveler and food enthusiast, who enjoys intense experiences of both nature as well as urbanity. Since 1990, her Studio Naqshbandi has been experimenting with technologies using local materials and craftsmen which incorporate principles of Building Biology. Currently part of the five year CEPT-LBNL led joint research on Building Energy Efficiency. 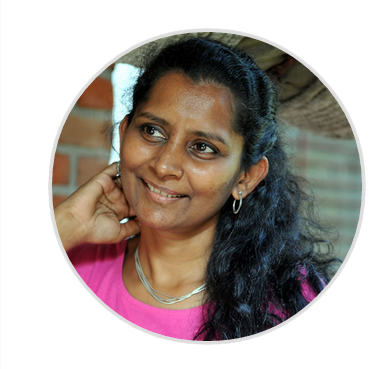 Enjoys catching dreams and writing, while living and working in the international city for human unity, Auroville, South India. Bengaluru is a city of 10 million, in the southern Indian state of Karnataka. Incepted as a military encampment, it has constantly reinvented itself, being successively called ‘garden city’ and ‘silicon valley of India’. An experimental township founded in 1968 by Mirra Alfassa (also known as “The mother”) and designed by architect Roger Anger. Founded in 1553 by Maharana Udai Singh II as the final capital of the Mewar kingdom. 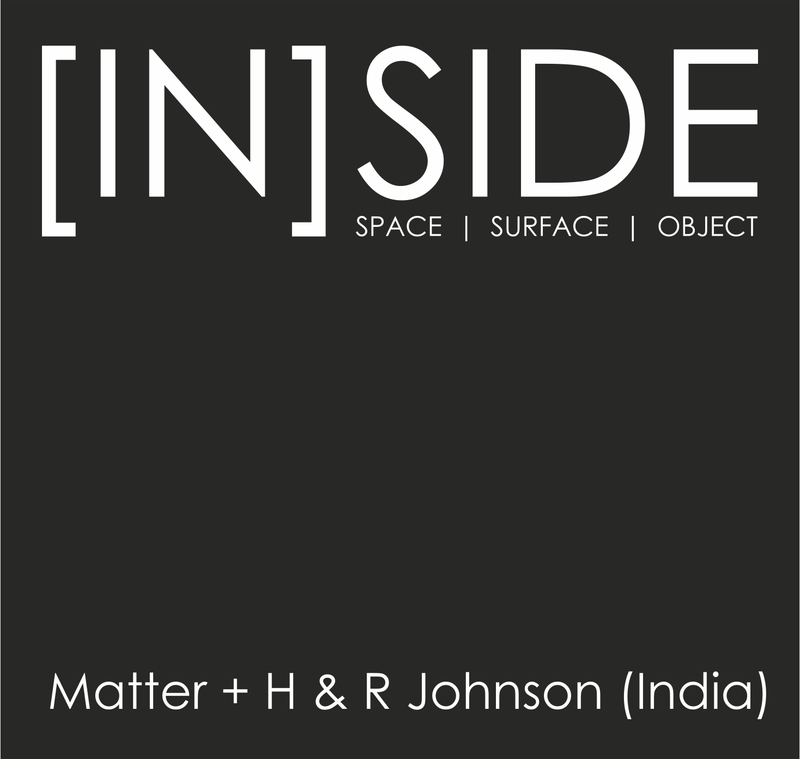 Culmination week at Matharoo Associates / MEDI studio, Ahmedabad. Open to all architecture students worldwide and young architects with a passion and drive for design. 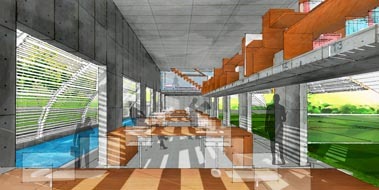 Architecture / Architects: 2000 EUR (2290 USD approx). The fee includes workshop fees, studio space, lectures material required for the workshop, food, accommodation and internal travel. The PIT crew will evaluate applications every week and handpick participants till all seats are filled. Nandoli, Gandhinagar – 382721 (Near Kalhaar, Shilaj, Ahmedabad) Gujarat, India.